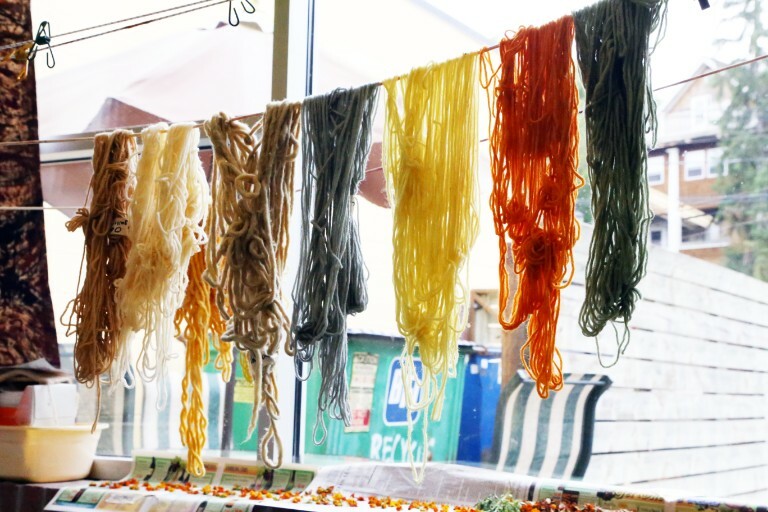 Did you know there are plants and weeds in your very own backyard that can be used to dye fabric? 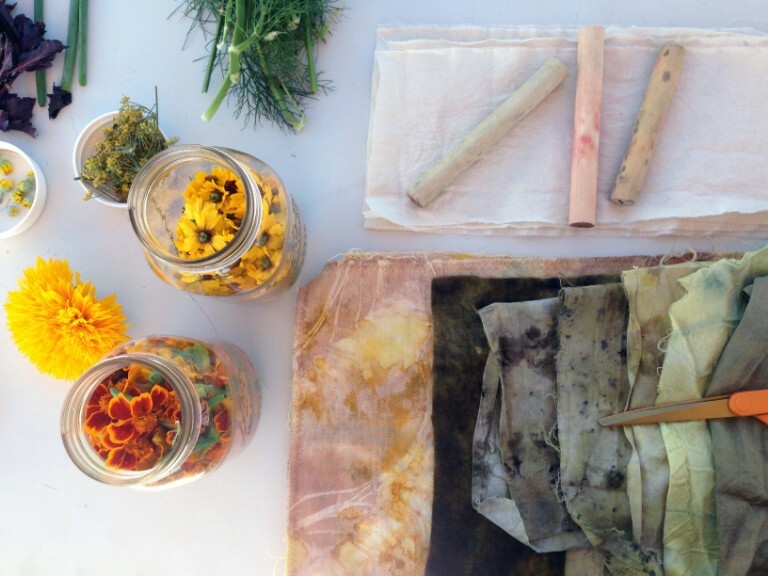 Learn how to identify, prepare, and dye fabric with natural materials from our very own Dye Garden while learning different dye processes like eco printing, solar printing, and shibori. 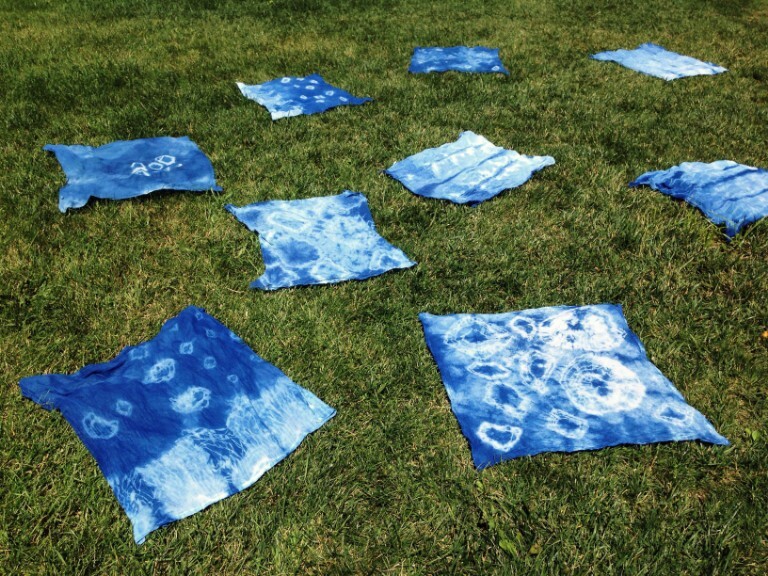 Build a swatch book with recipes over the week, create an eco printed bandana or scarf, and even over-dye some garments you bring from home! *Please note: If you are registering more than one student for a camp, please do not update the product quantity (leave at 1). Add the camp to the cart as many times as students you are registering (ex. for three students, add the camp to the cart three times).